As part of our continuing mission to find the very best running trails and share them with other runners, we’ve had the enormous privilege of working with some brilliant organisations. Our passion is getting people outside – exploring, having fun and getting sweaty in beautiful places, but at the same time making sure the impact on those places is kept to a minimum. It’s one of the (many) things we love so much about running – it really is possible to leave only footprints behind. 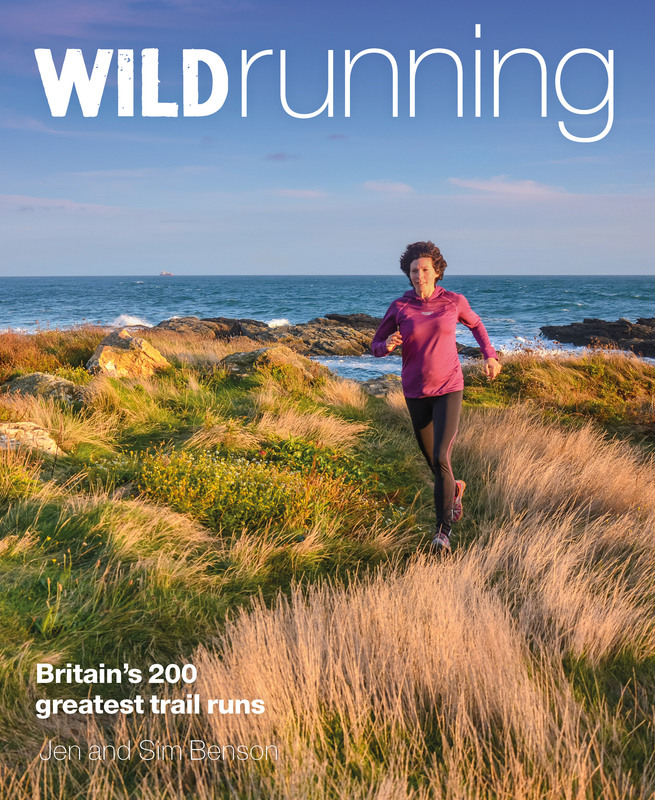 So we were delighted when we had the opportunity to work with the Forestry Commission and Sport England on a new series of self-navigated ‘wild’ running routes around some of their stunning forest parks. The aim was to provide something that’s a bit different, that showcases the great trails and sights on offer, while working closely with each site to make sure the route fitted in with the complexities of forest management and conservation. We had an absolute blast running the trails around these great forests and we’re excited about other runners getting out there and exploring them too. They’re perfect for anyone fancying a new challenge; those wanting to work on their navigation skills or running clubs looking for a destination for a day out. The sites are well-equipped with cafes, toilets etc plus lots of other exciting ways to enjoy the forest such as excellent mountain bike trails (bike hire available), Go Ape and plenty for the family too. 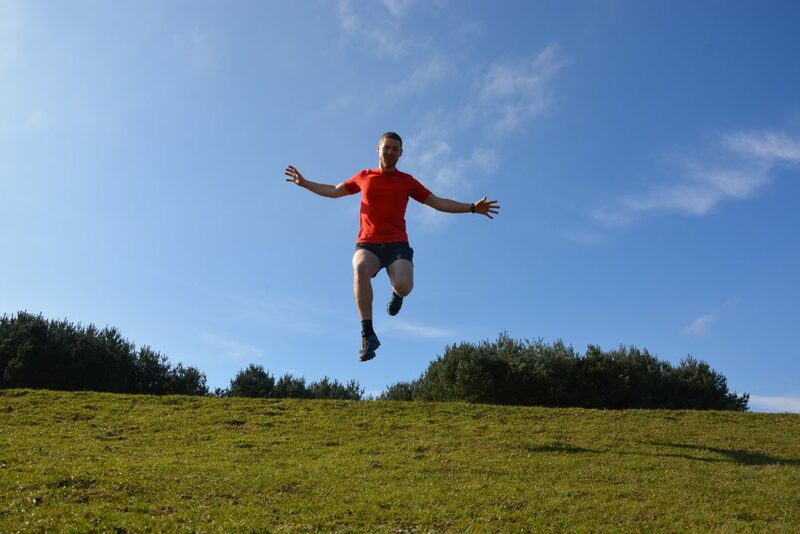 10km Wild Running routes are currently available at Delamere (Cheshire), High Lodge (Suffolk), Bedgebury (Kent) and Sherwood (Notts). For full details including downloadable maps and route guides visit http://www.forestry.gov.uk/wildrunning. And don’t forget to share your #escapethestreets photos!